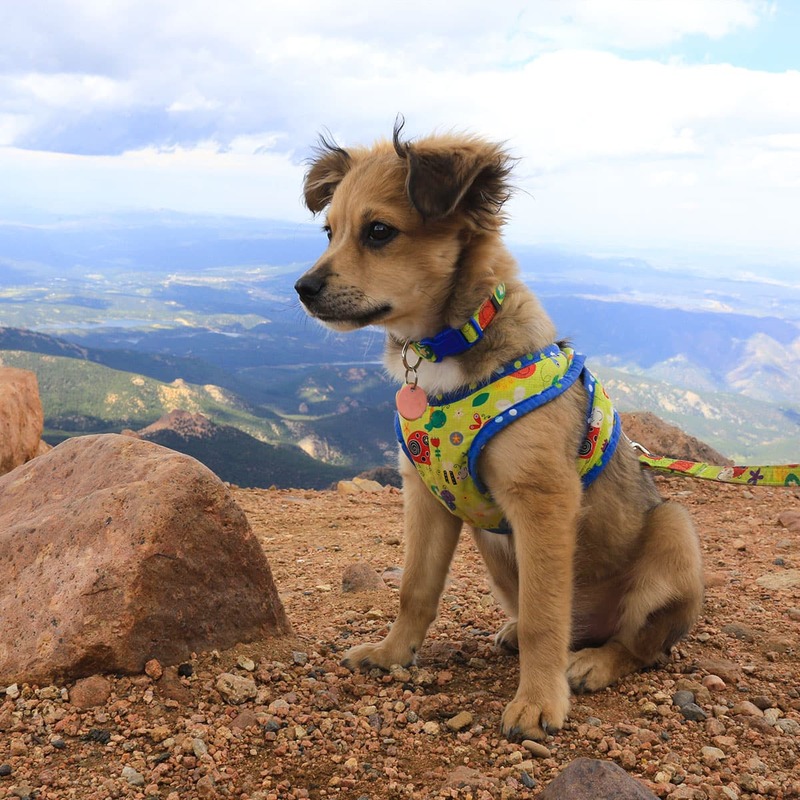 Thinking about bringing your furry pals along for your next adventure? One of my favorite aspects of traveling in an RV is that our pets get to tag along for outdoor excursions, while enjoying the comforts of home. Whether you’re planning a weekend getaway, a family vacation, or preparing for full-time living on the road, here are some tips for traveling with pets, along with a checklist to make planning easier. First things first, we want our pets to be safe while we travel. Before heading out on your next adventure, it’s a good idea to visit your vet for a health certificate and proof of rabies vaccination, and don’t forget about flea/tick/heartworm prevention. You may also want to ask about any recommendations to help your pet if they tend to get anxious or car sick while traveling. Be sure to bring a carrier or vehicle harness to keep your pets safe while you navigate the road, and never leave your pets in a pull-behind camper while driving. Not only will this keep your pet safe, but it will remove added stress of them getting hurt, jumping on your lap while you drive, or worse, sneaking their way into the pedal area. Are your pets microchipped? The last thing you want is your pet to escape and get lost, especially in an area unknown to you or them! This is why it’s important to have a recent photo of your pet (even if just on your phone), and make sure they have ID tags with your current information. All of our pets are microchipped, which gives us extra peace of mind should something happen and they decide to wander off on their own. Make sure to have your local vet’s information easily accessible, along with the contact information of a vet in the area you’ll be visiting. While this may not be necessary, it’s nice to have it ready should you need it. 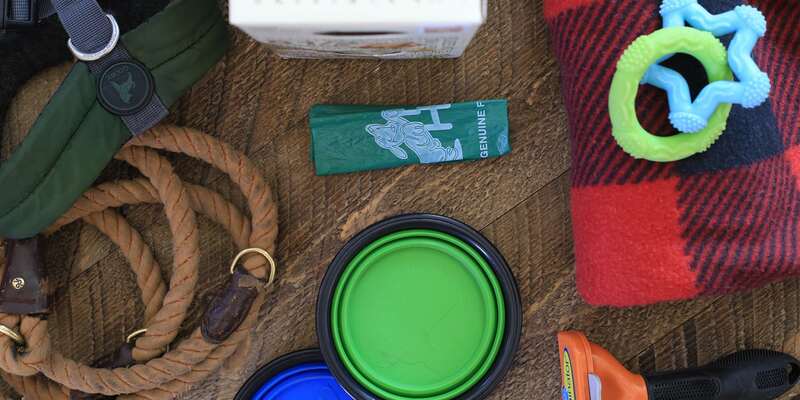 Bringing items your pet uses on a daily basis will help them adjust to the new environment. 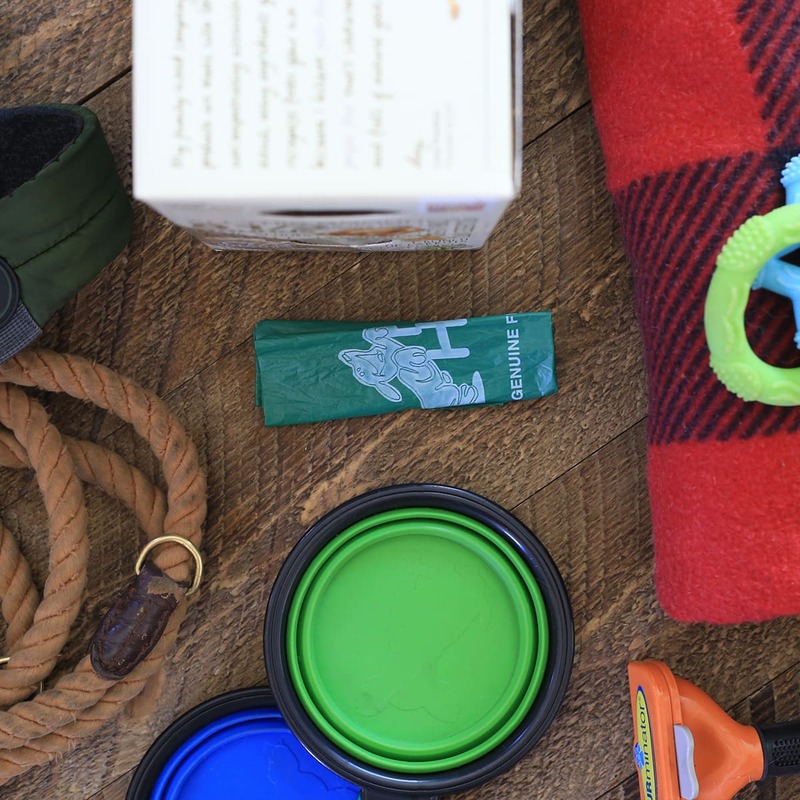 Don’t forget to pack your pet’s favorite toys, bedding, and treats to make them feel extra comfortable while on the road. And the last thing you want is your furry friend to get an upset stomach, so be sure to pack enough of their food. This way you won’t be forced to switch if you can’t find the same food locally. Keep in mind that RVs don’t regulate temperature very well and can get extremely hot or cold. This is why it’s important to make sure your camper is well-ventilated or well-heated, especially if you have to leave pets alone for any period of time. This will not only make them more comfortable, but will keep them safe, which is our No. 1 priority. Chances are, you’ll be able to run the AC or heat while away, but you may want to consider a temperature monitoring system that will alert your phone if temperatures rise or fall out of comfort zones, or an indoor security camera so you can check in every so often. Depending on where you’re staying, you may even want to ask a fellow camper if they can check in on your pets if you’ll be gone an extended period of time. We’ve had fellow RVers ask us to walk their dogs while they’re away for the day, and we’ve always been happy to help when we can. Let’s make sure we can continue to bring our furry companions along the journey by following pet etiquette and policies. 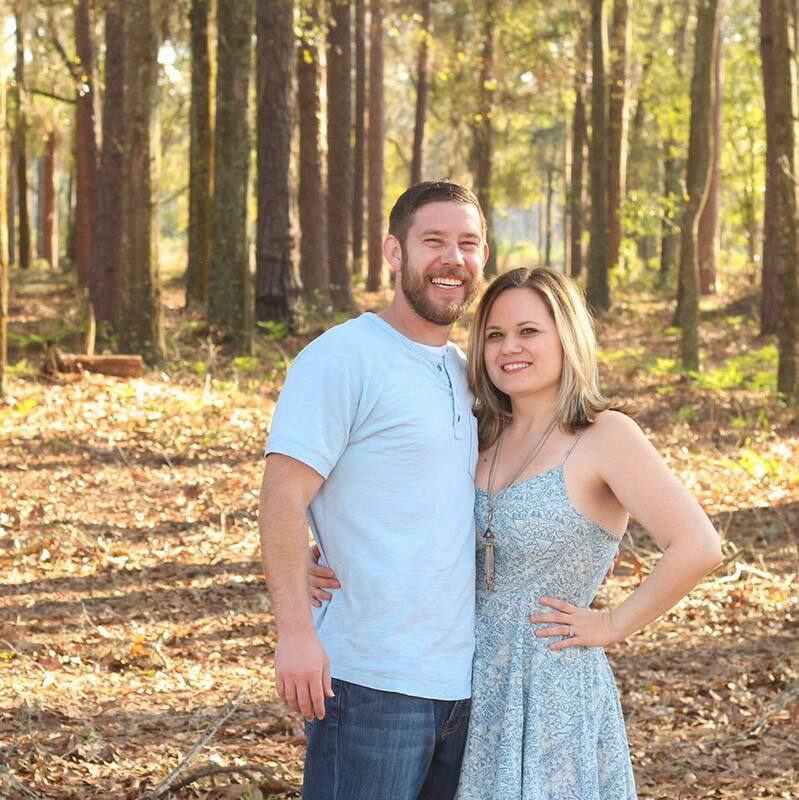 Before heading out you’ll want to confirm that the campground or RV park you’ll be staying at is pet-friendly. The last thing you want is to show up at your destination, only to realize they don’t allow pets or that you don’t have the proper paperwork. We’ve never had an issue finding pet-friendly campgrounds, but some have a pet limit or breed restriction, so it’s best to call ahead. You may even discover they have a designated dog park or offer boarding services, which can make planning your trip even easier. 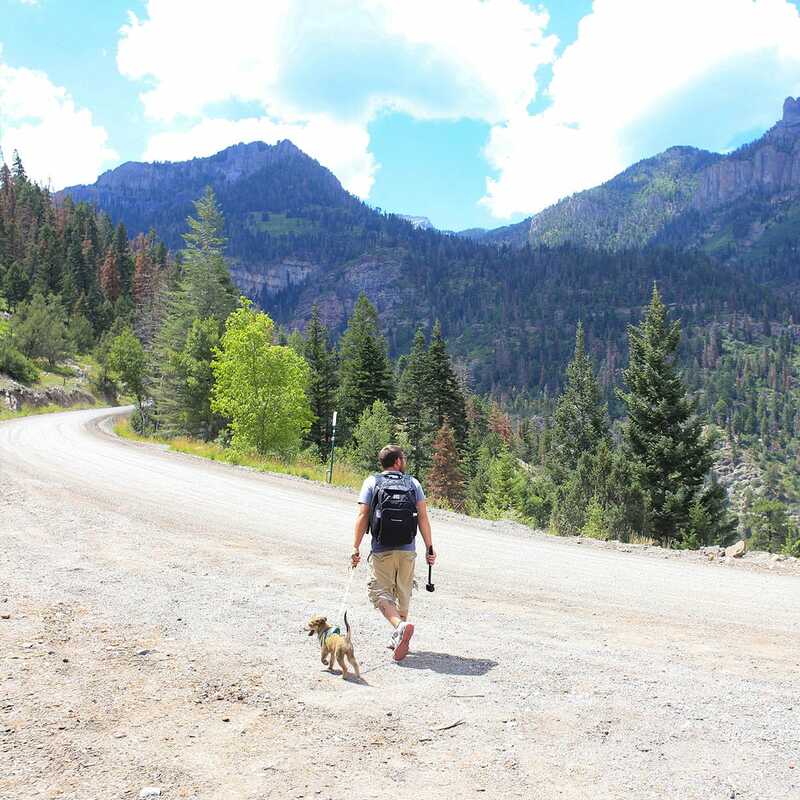 You’ll also want to check around to make sure the places or hiking trails you intend to visit are also pet-friendly. Regardless of where you stay, always be mindful of your pets, immediately pick up after them, and be respectful of your neighbors. To sum it up, use common sense. We get so much joy from traveling with our pets, and experiencing the adventure through their eyes. Being prepared for your next trip can help alleviate stress so you can spend less time worrying about your pets, and more time creating memories with them. 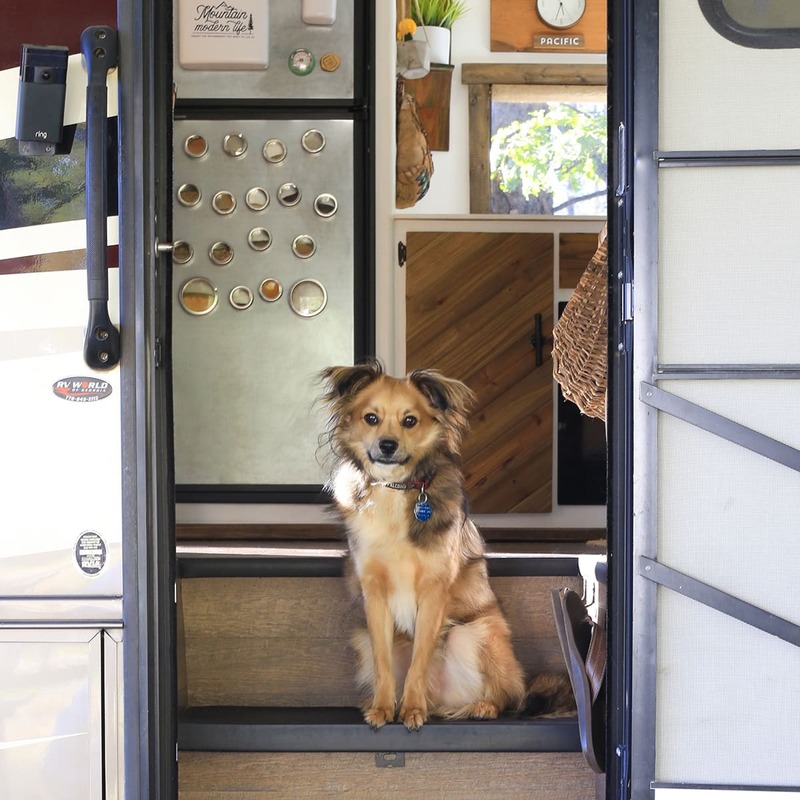 Here’s an RV Pet Essentials Checklist to help get you started. Feel free to customize this list for what works best for you and your pets. You can also download a printable version over on our website!